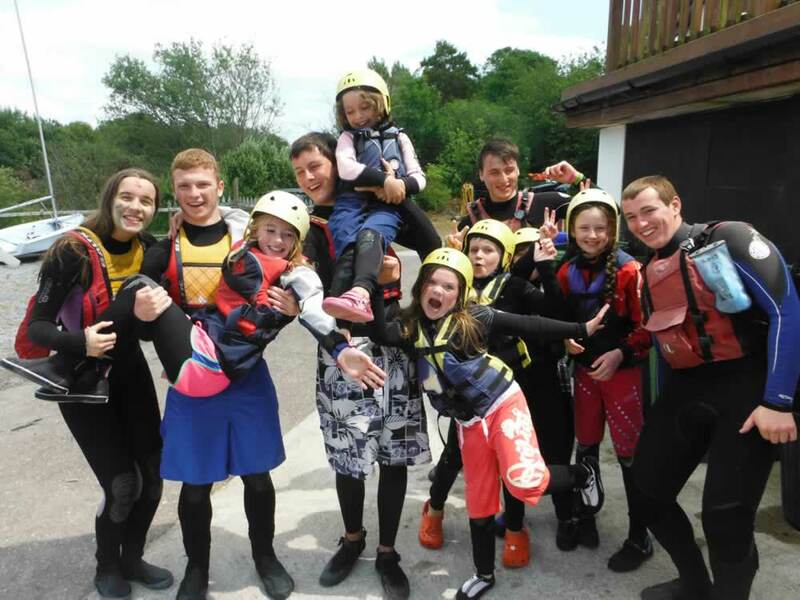 Many Summer Camps are in full swing in Kinsale July, with lots of young people enjoying sailing, surfing, adventure sports, golf, tennis and arts & crafts to name but a few! 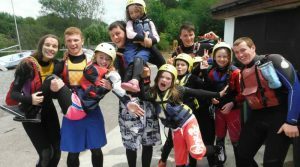 There are week long camps or activities may be booked by the hour or day per person or as a family or group. 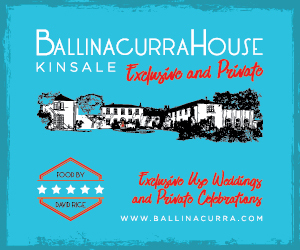 Full details and booking information may be found on www.kinsale.ie under Kinsale Chamber members listings. Some of Friday night’s entertainment highlights include Niall McCabe at Sam’s Bar, KaceyD at The Armada, Mike O’Riordan at The Blue Haven Bar, GDR at The Folkhouse. On Saturday 9th July 2016, The Long Note play the Trident Hotel and Blue Steel play the White House. Sunday piano sessions take place at The Blue Haven with Alan Murphy from 5-7pm. Clem Buckley & Friends play The Bulman on Sunday from 6pm. There is also live music at Hamlets, Sam’s and The Folkhouse on Sunday evenings. 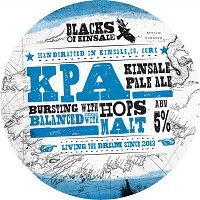 For those interested in craft beer, there are daily tours of Black’s of Kinsale from 11am-4pm on the hour. Just follow the signs from Kinsale via The Glen (up the Hill from SuperValu). Black’s also produce a new gin that is receiving great reviews! Kinsale Harbour Cruise is busy with tours from the Pier Road at 12pm, 2pm, 3pm, 4pm and 5pm. Don & Barry’s Historical Stroll leaves Kinsale Tourist Office at 9.15 and 11.15 daily and Dermot Ryan‘s Kinsale Heritage Walk leaves Kinsale Tourist Office at 10.30am. 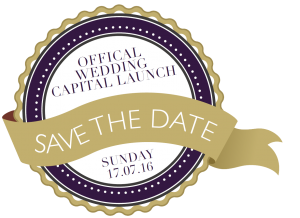 Save the Date of Sunday 17th July for the Kinsale Wedding Showcase to celebrate www.kinsaleweddings.ie – a new website that combines the best wedding venues and suppliers. 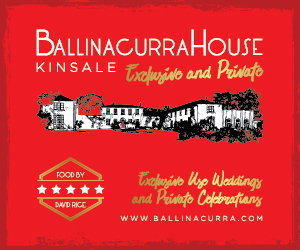 So, if you are planning your wedding this is a great opportunity to visit Actons, Ballinacurra House, The Blue Haven, Macdonald Hotel and The Trident Hotel for their wedding showcases from 2-6pm. On Monday 18th July 2016, the RNLI Annual Lobster Bake takes place at The Bulman Bar from 6.30pm. Whether you’re a local or visitor, it is a great evening with delicious lobster, supporting a very worthy cause. For a bit of fun, check out Jakub Walutek’s video with Pearse O’Sullivan of The Bulman here! 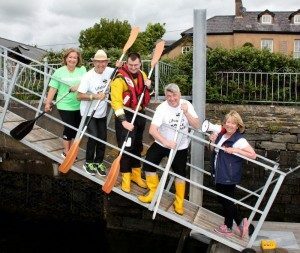 Good luck to all althletes preparing for the ‘King of the Hill‘ Triathalon on 23rd July 2016 and also to those secretly making their rafts for the RNLI raft race on Saturday 3oth July 2016 from The Bulman Bar to Kinsale Pier at 1pm. We look forward to two great events! 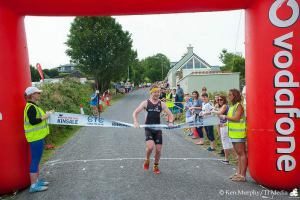 What's on in Kinsale this Weekend!